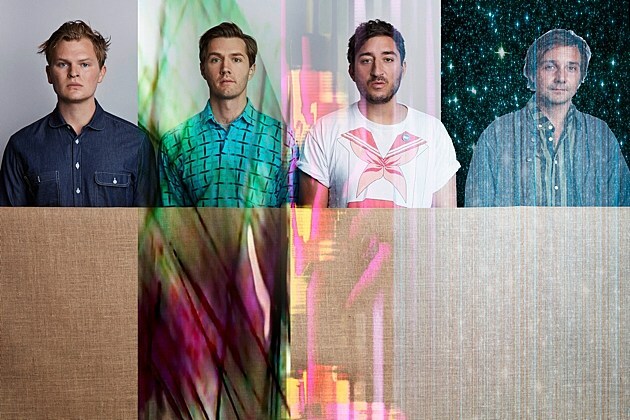 Grizzly Bear‘s new album Painted Ruins drops on August 18 via RCA, and they’ve just released a fourth single from it, “Neighbors.” It’s one of the more immediate singles they’ve put out from the album so far. The band’s lush, psychedelic harmonies sound rich as ever here, and the song takes an approach similar to the prog-pop of 2012’s Shields, going in all kinds of unexpected, complex directions. A video is out for the song as well, and you can watch/listen below. “Neighbors” follows “Four Cypresses,” “Mourning Sound,” and “Three Rings.” Grizzly Bear will also be touring, including shows at Brooklyn Steel on 11/2 (tickets) and 11/3 (sold out). All tour dates here. Grizzly Bear’s Ed Droste recently shared a playlist of his favorite songs of 2017 so far.